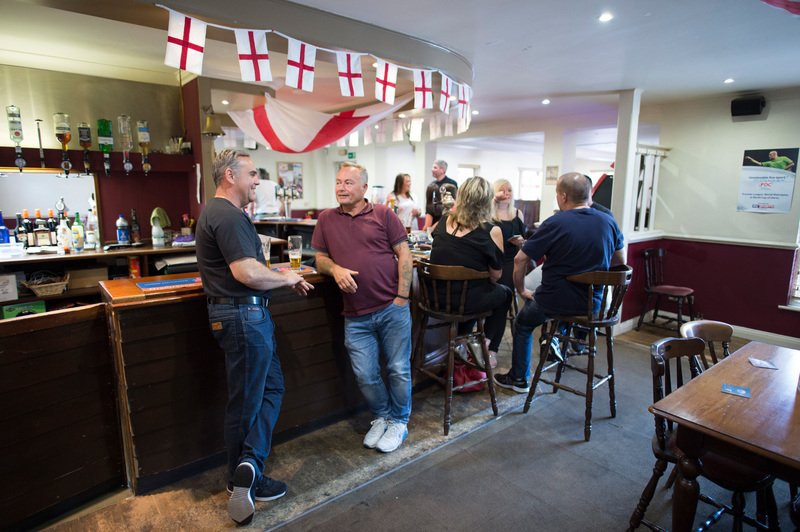 Just a short stroll from the River Crouch in Chelmsford, Essex, The Curlew is an unassuming place to find great beers, friendly conversation and a superb Sunday roast. 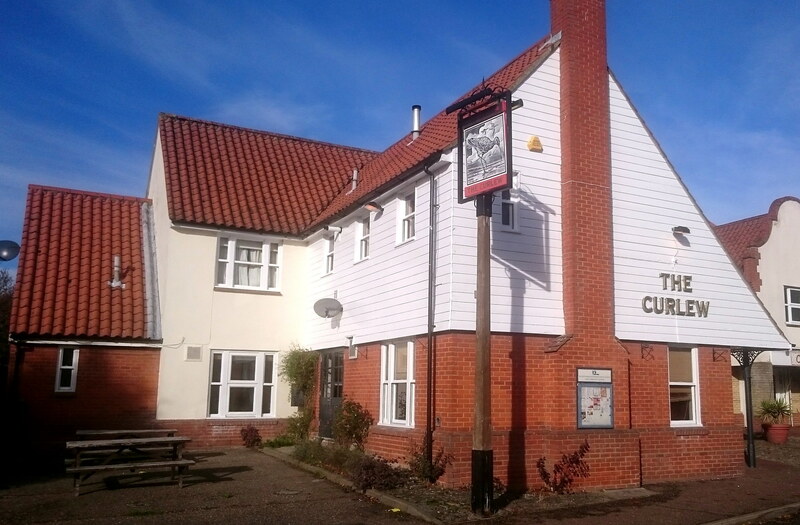 A traditional local, The Curlew also offers Fair Trade tea and coffee to enjoy either in the pub or to take away. 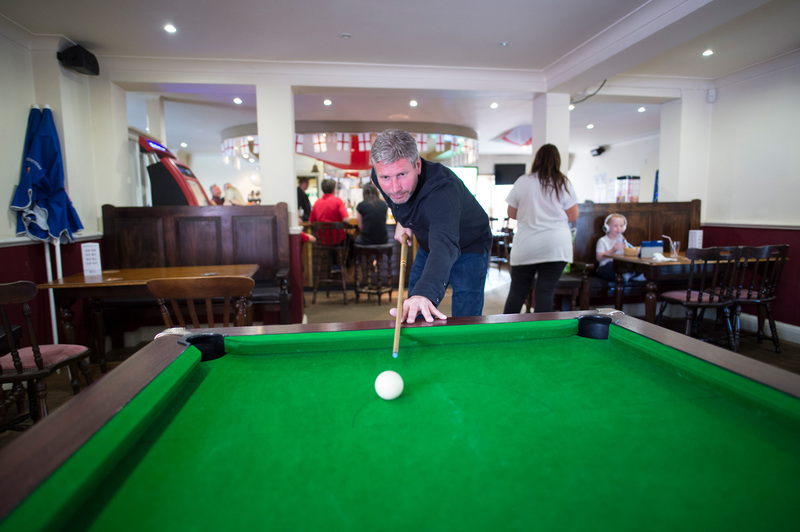 Like any good community pub, there’s plenty to keep regulars entertained - with darts and pool plus a quiz night every week (8pm on Thursdays). 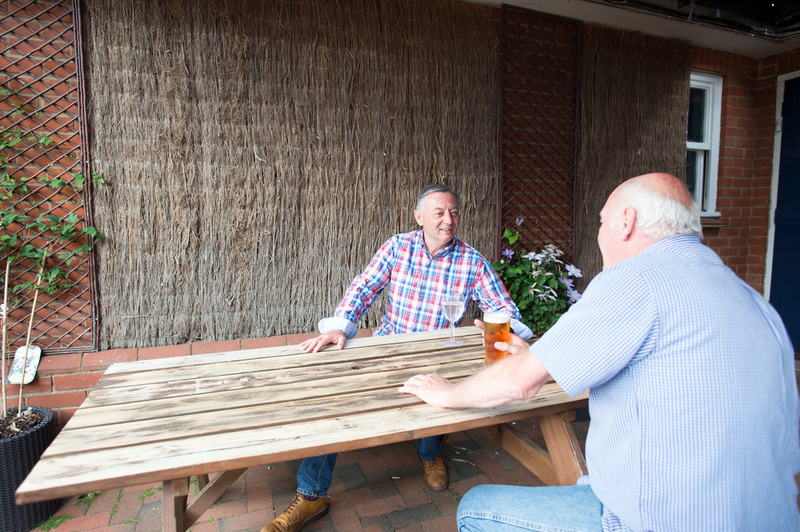 The Curlew, found on the wonderfully named ‘Gandalf’s Ride’, is also home to a regular comedy club. Check Facebook for news of our latest events.. The Curlew lies on the north bank of the River Crouch near Chelmsford. It’s handily close to both Woodham Fen Nature Reserve and Marsh Farm Animal Adventure Park. It is opposite the Chetwood Centre and next door to the Cummins convenience store. Postcode CM3 5WS. There’s a large car park at the pub with room for 40 cars.